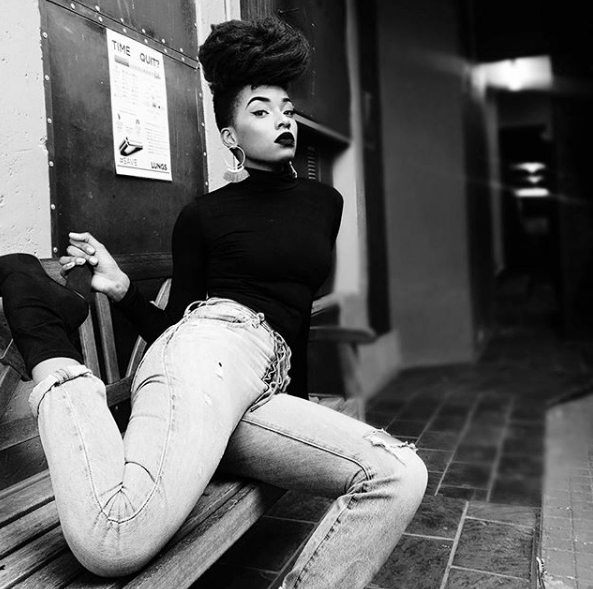 Rouge has just shared Chapter 1 of her SAFTA-nominated short film, New Era Sessions. The drop comes after we’ve seen trailers circulate online some time back. The film has the likes of Denise Zimba, Atandwa Kani, Cassius Davids and Fikile Kani lending their acting talents as the visual opens with a book reading before moving to a one-on-one session between Rouge and her therapist (Atandwa Kani). We find a rare Rouge in acting mode while of course the music from her album add on to the experience.